Want to try your hand at programming? Ruby on Rails is a great choice for first-timers: thanks to a simple code structure, it’s beginner-friendly, quick to build with and has a thriving community that actively contributes reusable code and encourages others to learn. Stuk.io has 120 hours of courses for you to learn from at your own pace, along with a range of practice apps for yo to train on. Whether you want to build a social network, an online marketplace or a project management tool, there’s never been a better way to learn to do so from scratch. 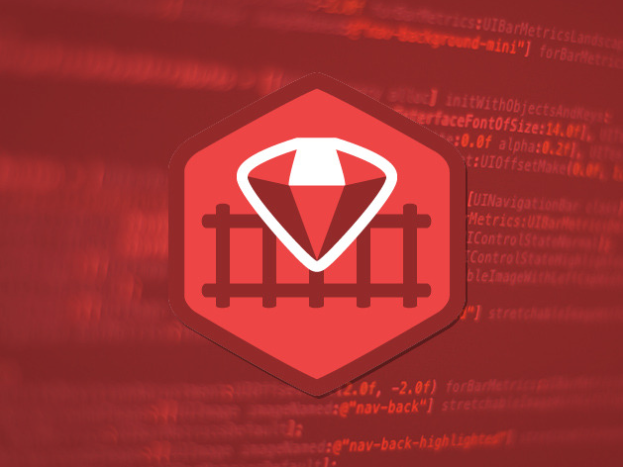 Ready to begin mastering Ruby on Rails? We’ve got a great offer on a 2-year subscription to Stuk.io’s courses. Order now from TNW Deals and access these tutorials for just $49!